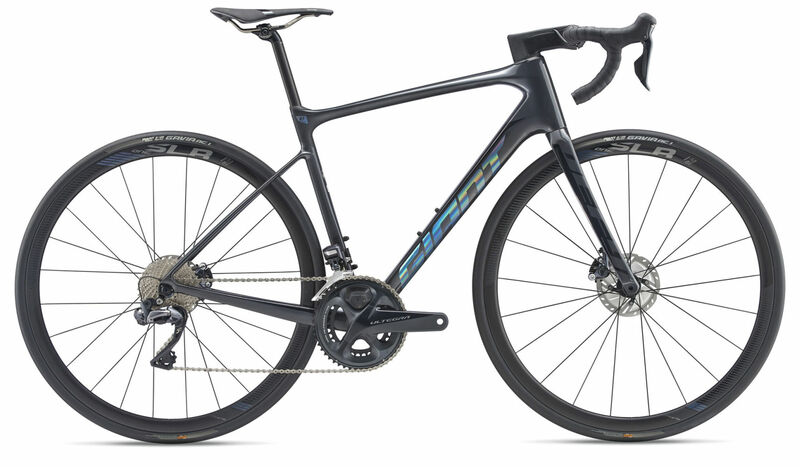 From bare thread to finished frame, every Giant composite bicycle is designed, engineered and hand-built in our own factory. 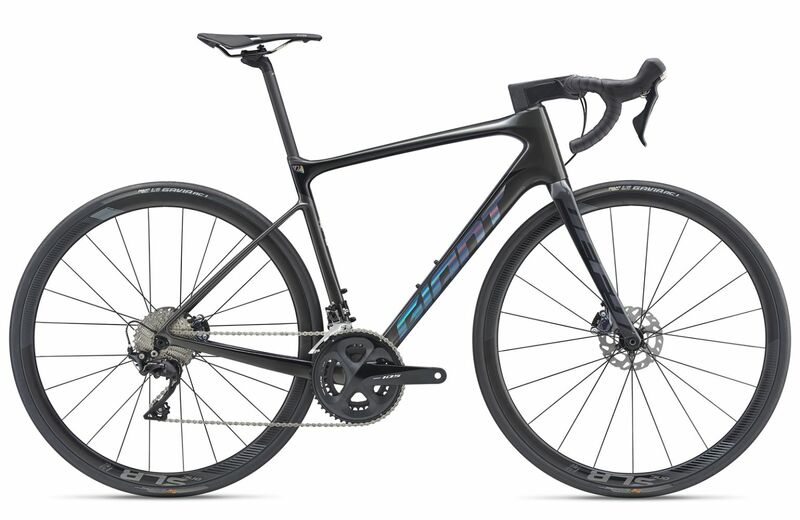 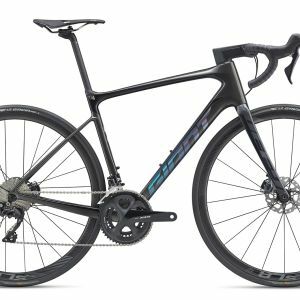 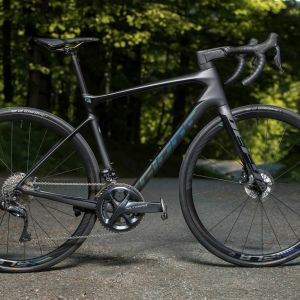 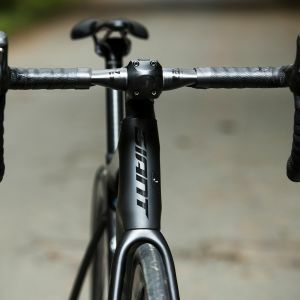 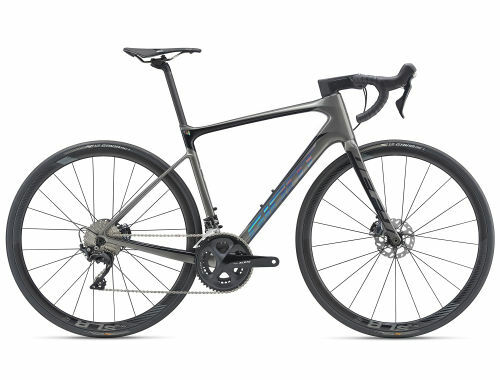 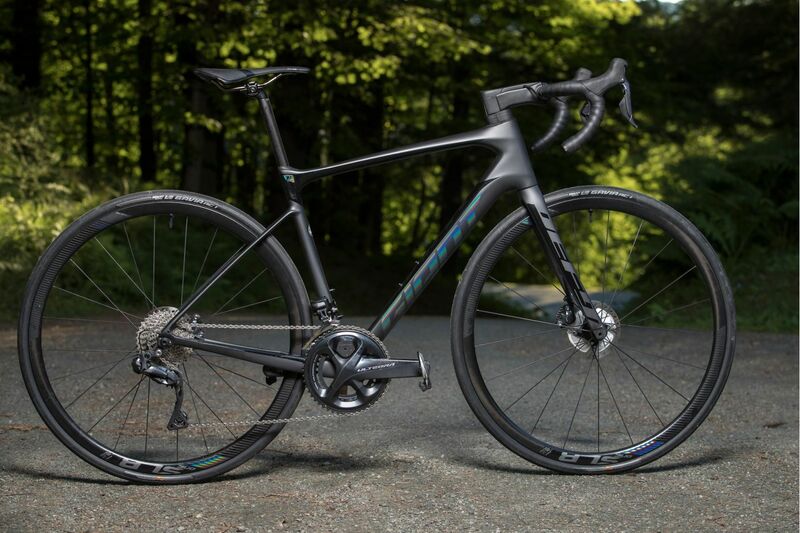 Using state-of-the art materials and manufacturing techniques, Advanced-Grade Composite framesets offer outstanding weight, stiffness and compliance characteristics. 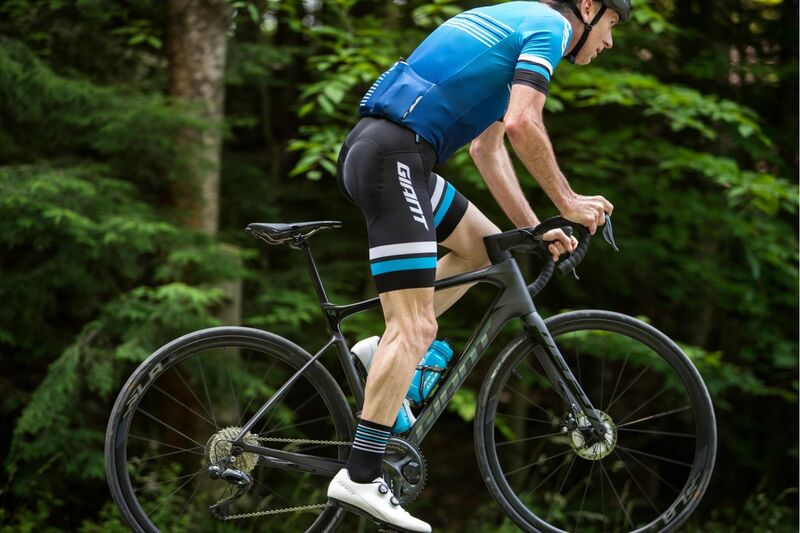 Giant’s chainstay integrated, wireless data transmitter. 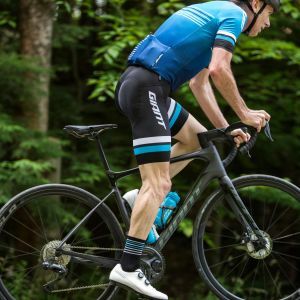 The removable transmitter sends wheel speed and cadence information directly to any Bluetooth compatible computer. 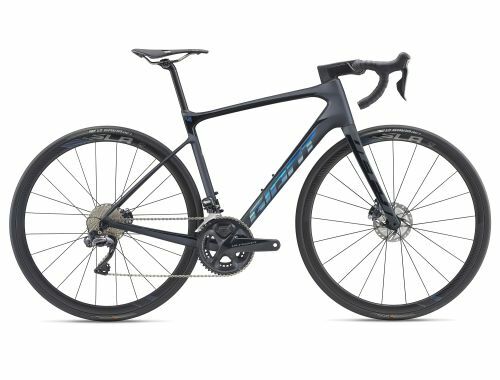 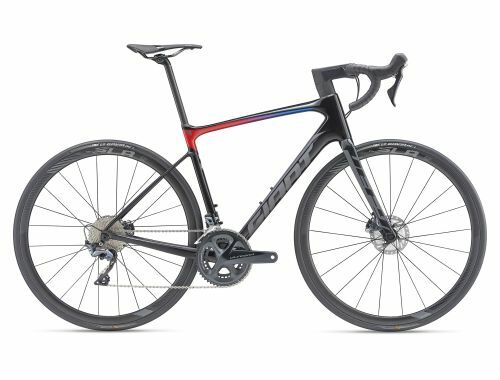 wheels are integrated with Giant Gavia AC 1 28c tubeless tires for added rolling efficiency and a reduced risk of flats. 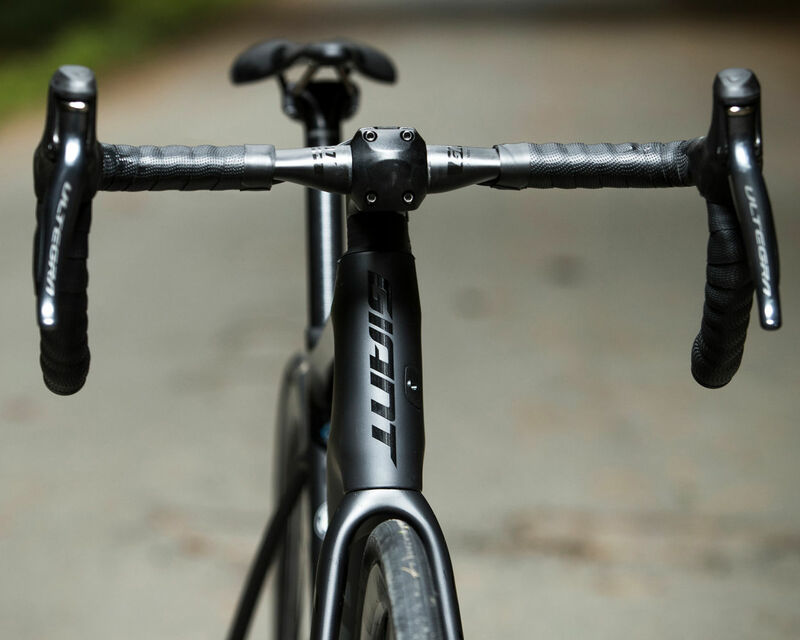 Composite integrated stem improves aero performance and aesthetics with wind tunnel inspired design and internal cable routing. Tracking your power output and training data has never been easier. 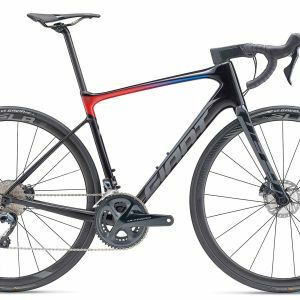 The all-new Power Pro system from Giant delivers accurate information with an integrated system that’s precise, reliable and simple to set up. 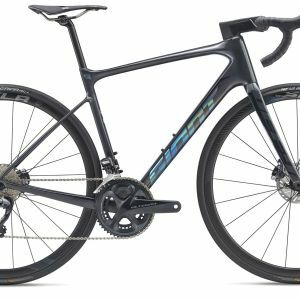 The most effective training is smart training, so start training with power.